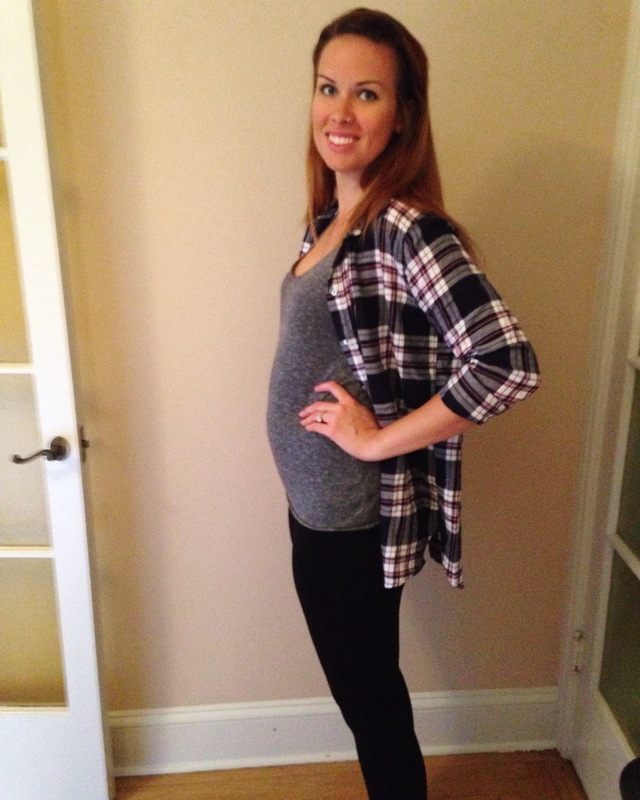 Hello 20 weeks! I have to say now that the nausea is passed, I’m feeling pretty good. Hungry as a horse most days, but that’s not exactly new. 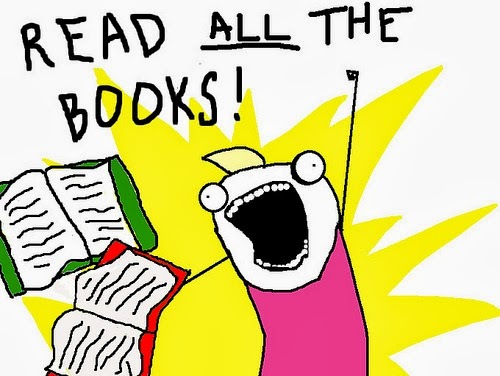 I’m also reading like my life depends on it – do you know how many books on childbirth there are?? Roughly a million. A million books. If you can’t tell, I’m an all natural girl. Our plan, God willing, is an all natural home birth, breastfeeding, and attachment parenting. If you’re not sure that this “crunchy mom” style is for you – totally no judgy. I think we all have high hopes and then figure out what really works as we go. But I still encourage you to check out these books. Informed decision making requires all the information!